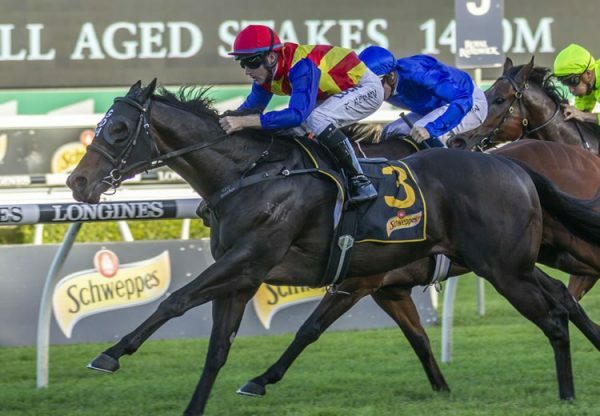 Set to be crowned Champion Australian First Season Sire, Pierro broke new ground on Wednesday when siring his first winner in South Africa. 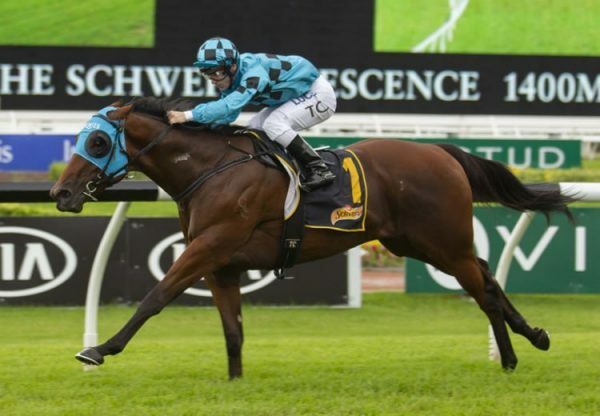 Prepared by Frank Robinson, two year-old colt Roy Had Enough (2c Pierro x Queens Plaza, by Elusive Quality) had been placed in three of his four previous runs and scored a well-deserved two length win over 1900 metres at Greyville as favourite, beating three year-olds. 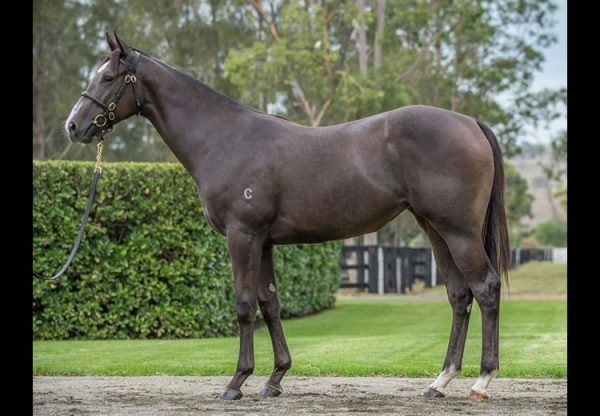 Roy Had Enough was a $95,000 Magic Millions purchase from the Element Hill draft for World Wide Bloodstock and is the first winner for Queens Plaza, an unraced daughter of dual Group I winner and Australian Oaks queen Danendri. 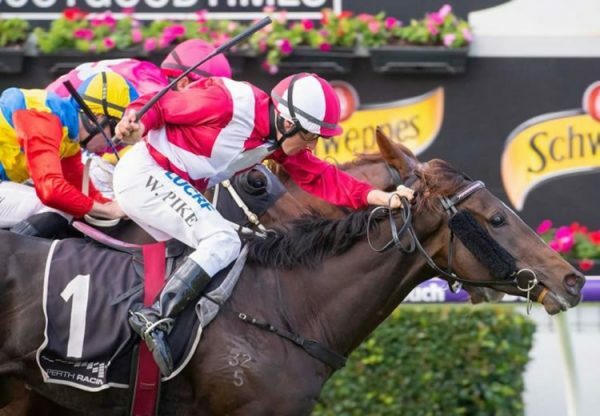 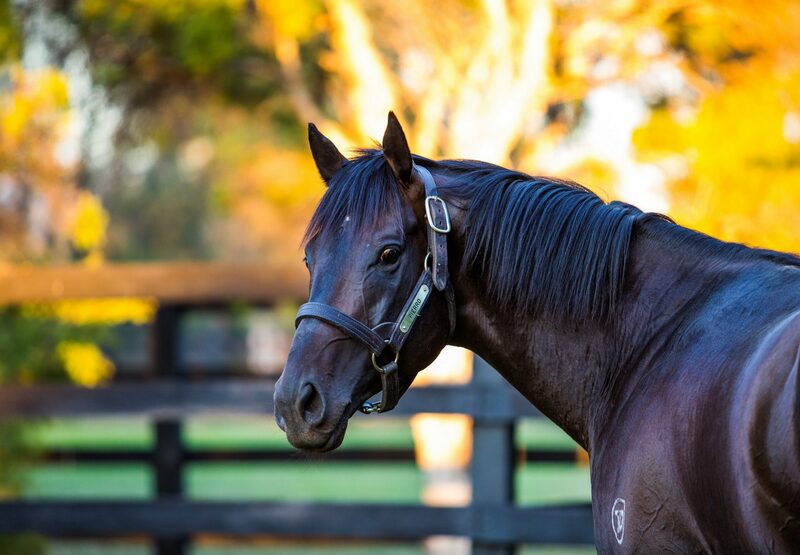 Roy Had Enough is the seventh first crop winner for Champion 2YO and Golden Slipper winner Pierro, who stands this spring at a fee of $49,500.